Your dryer ducts have several bends. 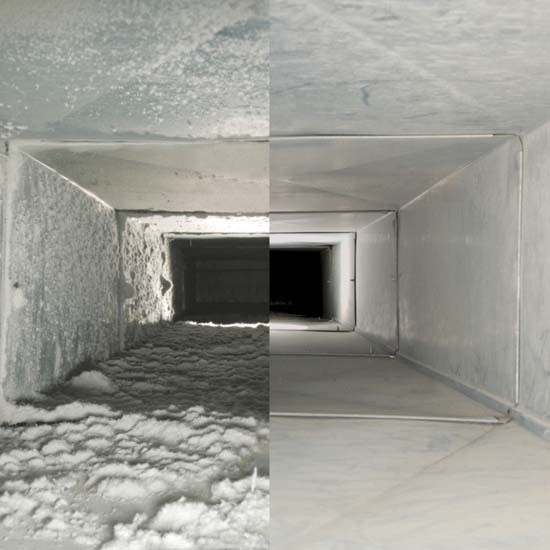 The build-up of lint in the vent reduces the air flow and affects your dryer performance. The lint shortens the life of your dryer. There are some signs when you understand that your dryer vent needs to upgrade. When the dryer vent fails to release hot air and moisture, it can hold the wet spots and it will develop mold in your vent. This may hamper the performance of your dryer. If your dryer vent is clogged, the laundry takes multiple cycles and longer to dry. So, it is the high time to clean and maintain your dryer for its un-interrupting services. Safety is more important than anything. So, for your own safety frequently clean your dryer vent. Clogged dryer vents lead to a catastrophic fire. Cleaning up dryer vent is very important, at least once per year. When you need to upgrade your dryer vent then you have to install a metal vent pipe. It is also smooth interior makes the dryer more efficient. Then you have to tight the clamp and fix the dryer vent. So, don’t ignore your dryer vent at all. Because a small mistake can bring a massive accident. A lot of little particles can become a big problem if they are not removed from the system. A clean and maintained dryer vent means a longer life to your dryer. Like any other appliance or machine, your dryer will last longer and work better if it’s properly cared for. Cleaning the vent regularly will help ensure that your clothes are being dried in a timely manner and you aren’t wasting unnecessary energy. A dryer that continues to run with a clogged vent can cause internal problems that require repairs. This means more money for you. 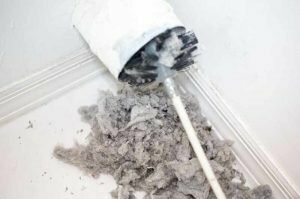 Your dryer vent should be cleaned once a year. 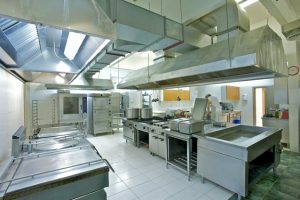 If you’re unsure of how to clean your vent or want professional assistance, contact a cleaning specialist today!